SAN JOSE, CA – Payscale, an online platform that analyzes salaries, listed San Jose State University as the sixth best school in the nation for education majors for salary potential. The company released its College Salary Report for 2018 on September 25. 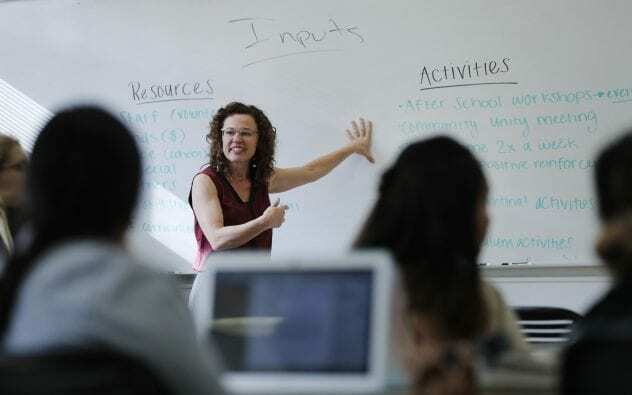 The report found that SJSU graduates with a bachelor’s degree in education had an early-career pay rate of $45,500 and a mid-career pay rate of $75,300. The list includes more than 380 nonprofit and public universities that offer undergraduate degrees in education. In spring 2018, SJSU recognized 300 newly credentialed teachers and conferred 14 doctoral degrees in educational leadership. The university ranked #28 overall out of 600 public universities in the nation, with early-career pay rates of $61,300 and mid-career pay rates of $112,400. Of those Spartan alumni who participated in the survey, 54 percent of respondents also said they felt their work makes the world a better place. PayScale is a software company that uses big data and algorithms to help companies make compensation decisions while also providing information to employees about their industries salary trends. In addition to this week’s announcement from PayScale, MONEY Magazine recently named SJSU as the fourth most transformative universities for students while U.S. News & World Report ranked it fifth among the West’s top public universities offering bachelor’s and master’s degrees. 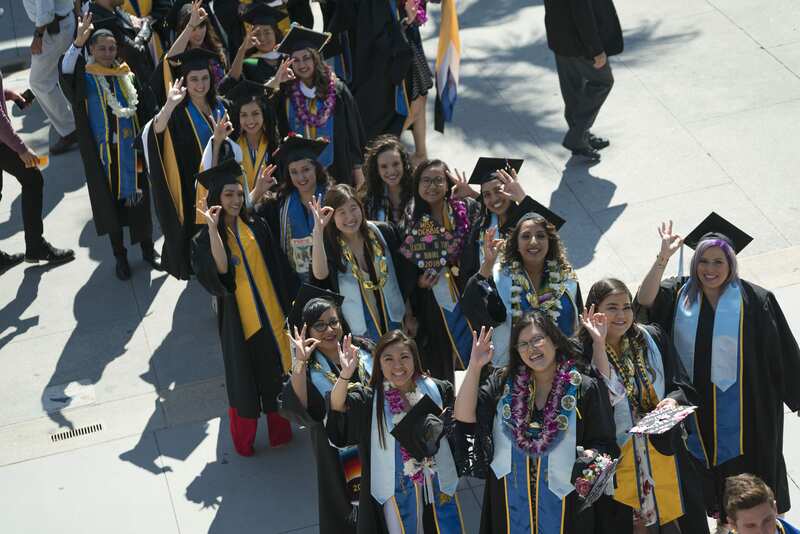 Diverse Issues in Higher Education also ranked SJSU among the nation’s top universities for granting degrees to minority students.